Bingewatched to Ep 13 and sadly, don’t think I am going to continue! Found the first eight to ten episodes really addicting – I liked Li Wei Wei being an unapologetic b$&ch at work (high pressure, high stakes yo!) and Wang Kai is a good actor. He managed to convey the love-hate relationship Chen Yi Du had for Wei Wei (internally of course!) with his micro expressions especially when he saw she was marrying Huo Xiao (Kimi Qiao) or all the moments he was struggling with himself whether to be there for her or just walk away. Joe Chen, too, did well in her part and she does both the Devil Wears Prada and 23 year old girl parts equally well – she like ZLY and Janice Wu, is another one that doesn’t annoy me when she is acting a lively or bubbly role(although she is older). Merry Christmas!!! How did you and some of your favorite stars spend their holidays together!? 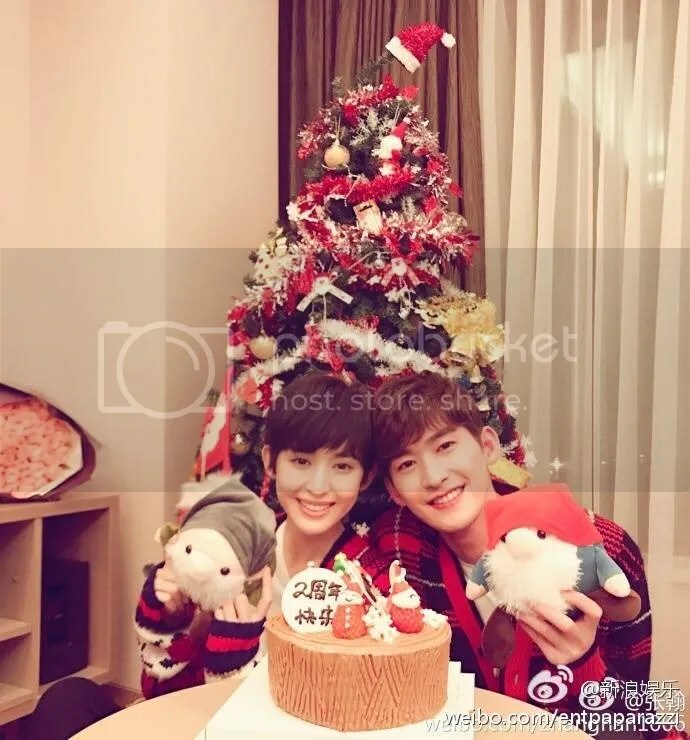 Zhang Han and Gul Nazar celebrated in a cozy home with stuff animals. My first post in over a month. I’ve been really busy with school, but here’s a new update on what’s happening in the entertainment world! Up to Ep 20 and can happily report that the show keeps getting better and better! The editing’s done well (couldn’t tell that Puff Kuo was a last minute replacement for Yoo Inna) and the juxtaposition of 2016 vs 1936 is also executed seamlessly without being cheesy. I am still allergic to Janice Man but it’s being overcome by the awesome double dose of Wei Da Xun and the woeful elegance of Puff Kuo. 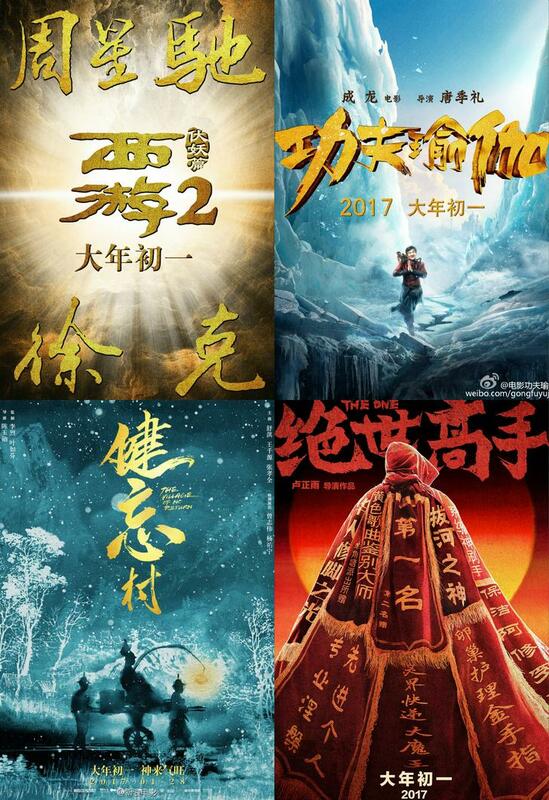 Updated: The drama is now set to released on the 2nd of January. And the the production team just released a long 5 minute trailer for the drama along with new stills! 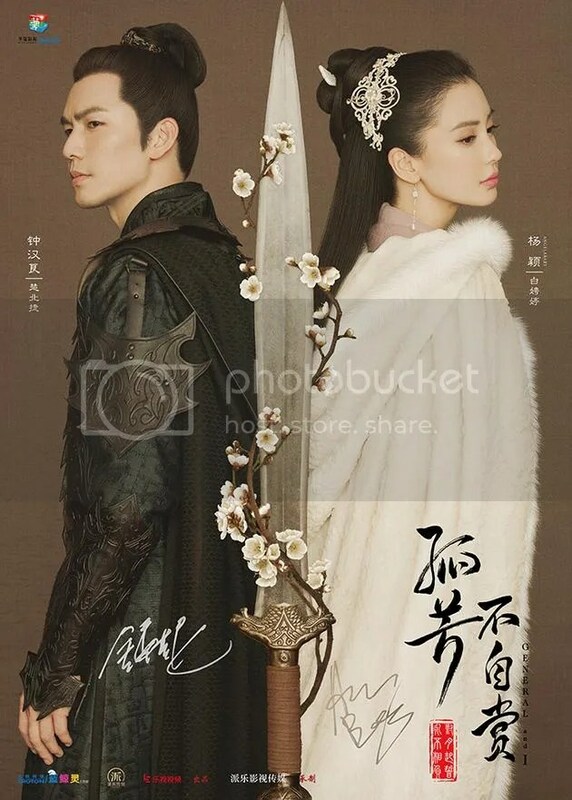 Synopsis: When the mansion of Prince Jiang’an is under attack and destroyed overnight, He Xia and his attendant Bai Pingting is forced to flee the Kingdom of Yan. They got separated, and Pingting took refuge in a monastery where she meets the powerful general Chu Beijie. He is captured by the beauty of Bai Pingting’s zither playing, and falls in love with her. However, their situation renders this relationship a difficult one as they are from opposing kingdoms.